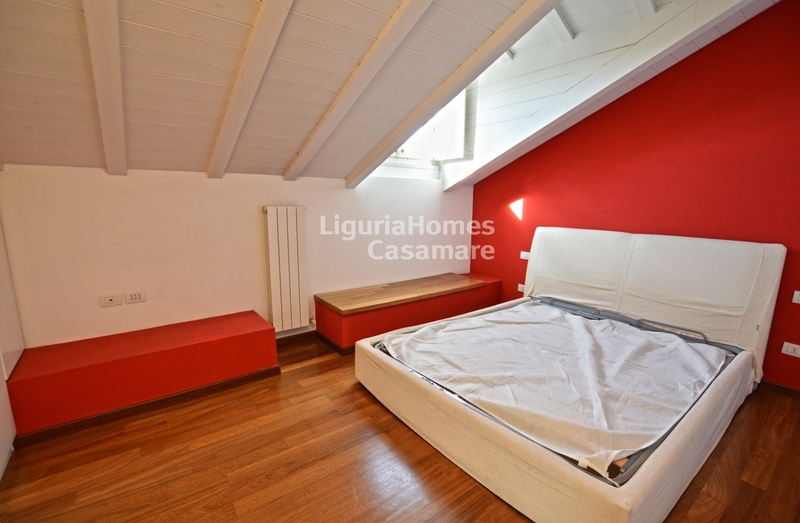 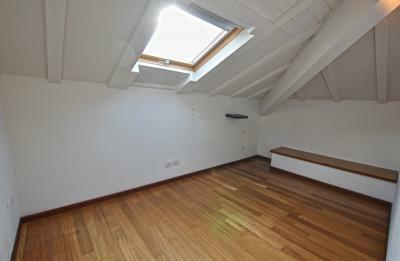 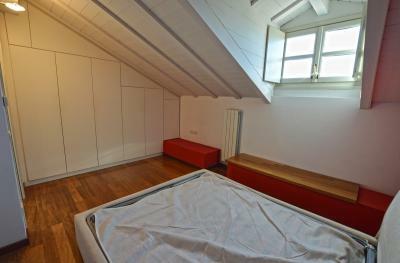 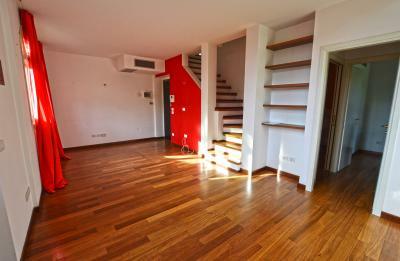 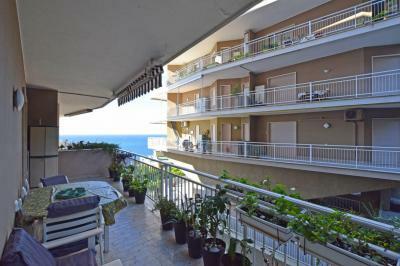 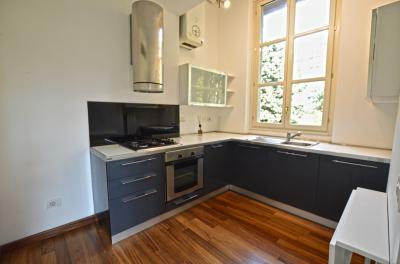 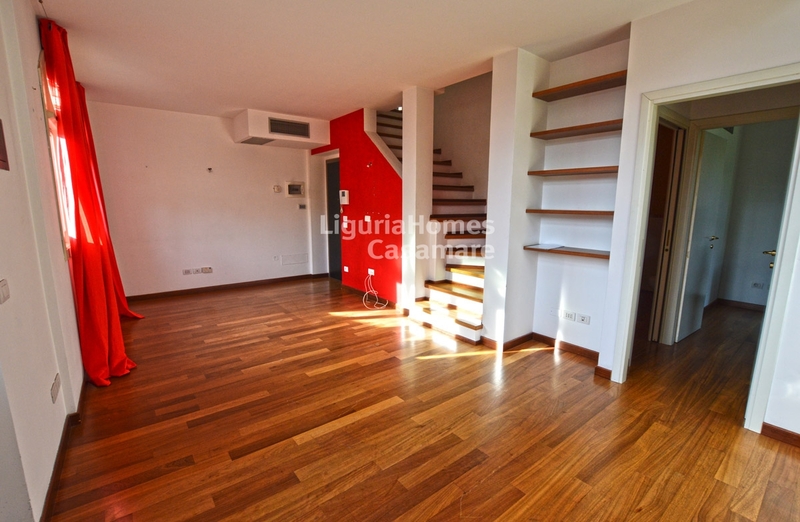 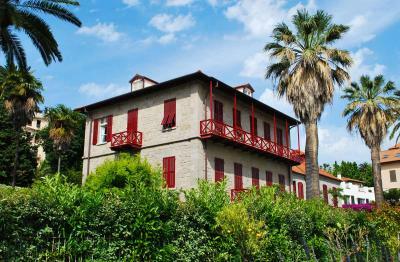 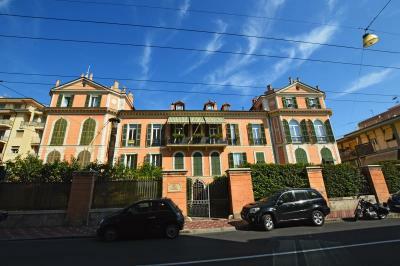 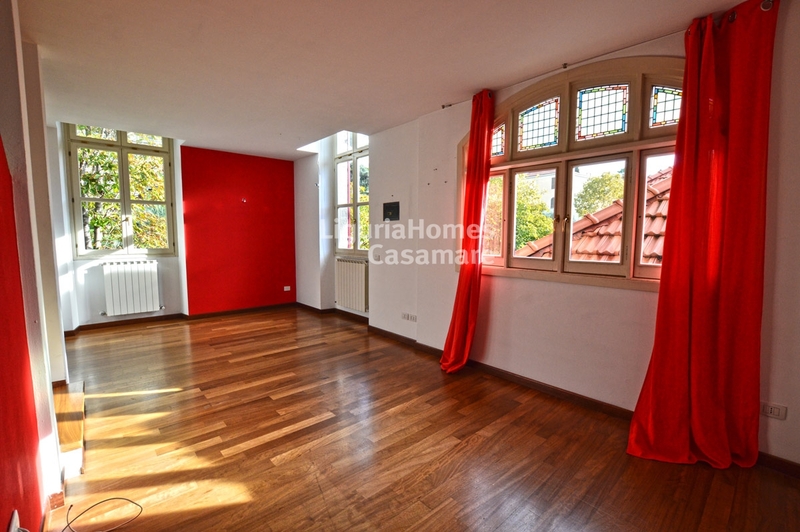 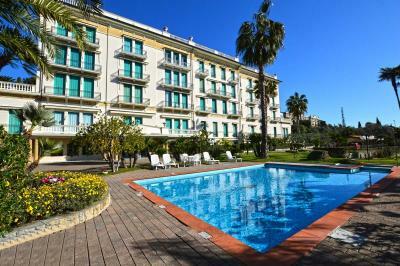 In a stone made period building in Bordighera, luxury Apartment situated on the 2 last floor. 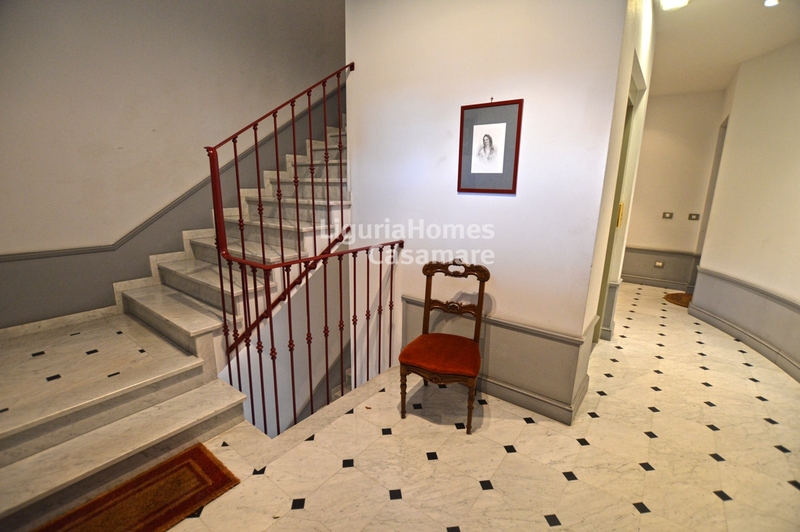 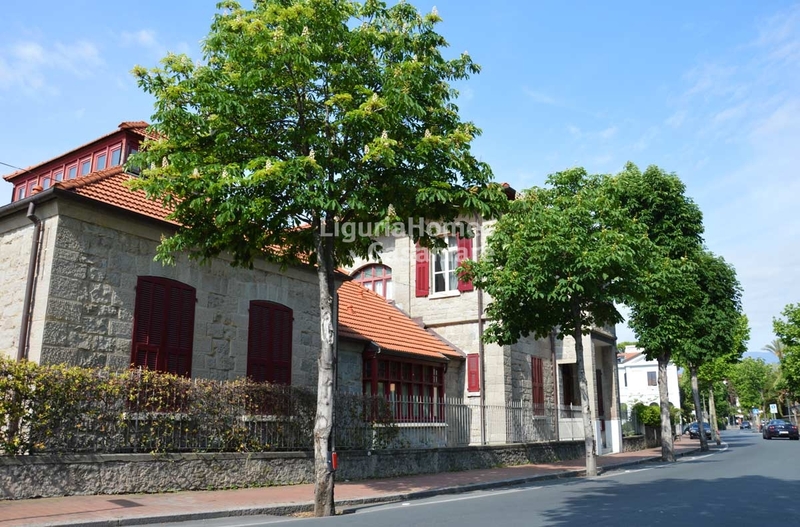 This charming building was completed renovated in the 2006 taking care of all the details and using top quality materials, like marble, and parquet. The Apartment for Sale in Bordighera is in perfect conditions with all comfort and it comprises: spacious living room, kitchen, 2 bedrooms, 2 bathrooms. 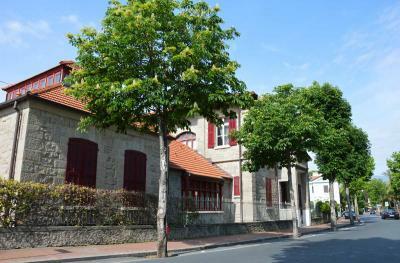 A covered park space and a cellar are included.